The Zionsville Indiana home for sale located at 11628 Willow Springs Drive Zionsville Indiana 46077 has MLS® #21569758 can be viewed on the reddoorindy.com website. This property has the following amenities: 4 bedrooms 5.00 bathrooms	7,518 sq.ft. and a list price of $999,999. The Red Door website allows customers to view the greater Indianapolis real estate market and to search Indianapolis MLS® listings including homes, condos, townhomes, or patio houses. 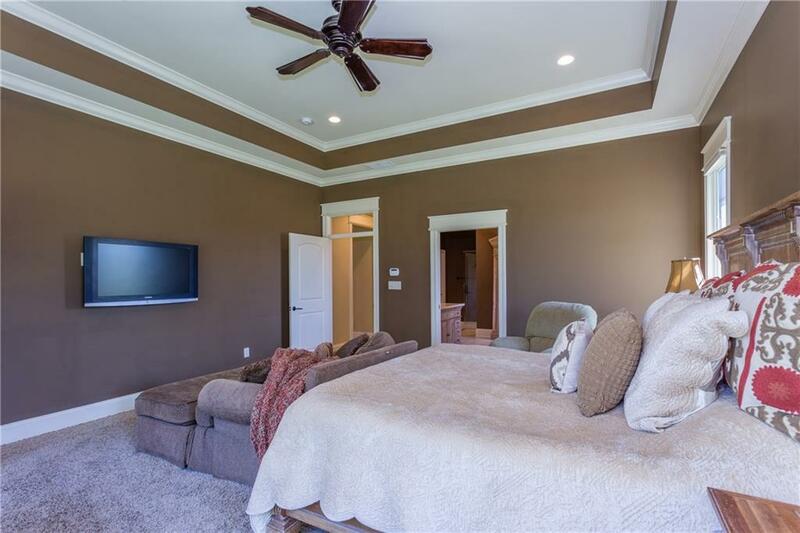 This real estate listing with an address of 11628 Willow Springs Drive Zionsville IN 46077 with MLS 21170411 is a part of the greater Indianapolis MLS® system. This home has been on the market for 319 days the The Willows neighborhood in Zionsville within Boone. I was searching for a Property and found this listing (MLS® #21569758). Please send me more information regarding 11628 Willow Springs Drive, Zionsville, IN, 46077. Thank you! I'd like to request a showing of 11628 Willow Springs Drive, Zionsville, IN, 46077 (MLS® #21569758). Thank you!